Spring. Not a moment too soon. I’m dreaming of fresh cheese and fava beans, those first-of-the-season moist favas that hardly need cooking. I slather the cheese on toast and spoon the warm favas on top. Herbs of choice. As long as favas are in season, this is the go-to app at my house. (Asparagus works, too). 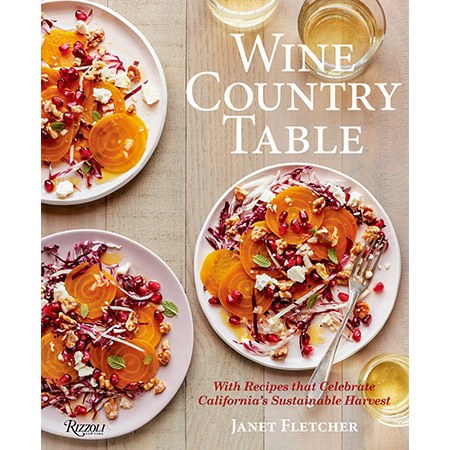 The recipe is from my beautiful new book, Wine Country Kitchen.